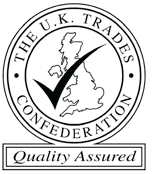 Your conservatory will create a living area which easily blends and mixes the indoor and outdoor space, fresh and light filled rooms which open out onto the garden as if a natural extension of the house itself. 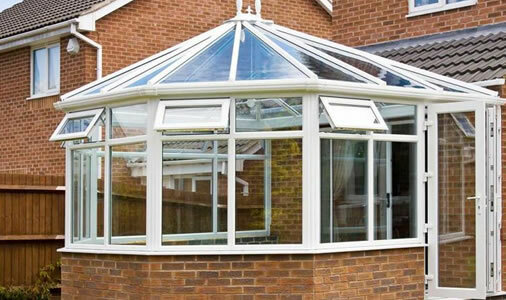 By using double-glazed PVCu frames and insulated cavity walls your new conservatory will be a room for all seasons, not just the summer months. New for this year is the garden room which has all the features of a conservatory but with a traditional roof with tiles or slates to match the house.